Update: Read more about how Regence is advocating for our members in the Portland Business Journal article: “How Regence reduced opioid prescriptions by 22%”. Regence health plans have reduced opioid prescriptions by 22 percent across the four-state region of Oregon, Washington, Idaho and Utah since 2015. This represents significant progress toward Regence’s goal of reducing these prescriptions 25 percent by 2020 – putting the company on pace to reach its goal two years ahead of schedule with expanded policies and practices that took effect Jan. 1, 2018. 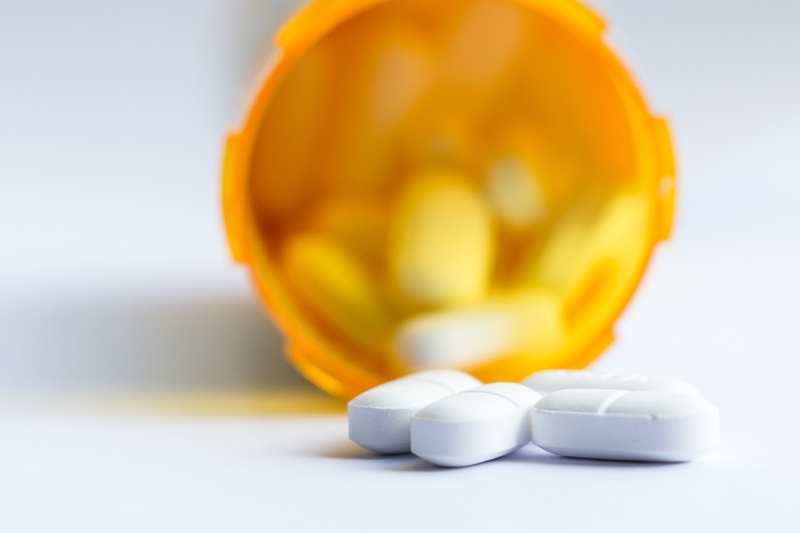 The goal is just one piece of a comprehensive opioid management program Regence is building, aimed at decreasing opioid misuse while supporting appropriate use for people who can benefit from treatment. Oregon has one of the nation’s highest rates of opioid misuse and more drug poisoning deaths involving prescription opioids than any other drug. On average, three Oregonians die every week from prescription opioid overdose, according to the Oregon Health Authority. In Idaho, more than 200 people die each year from prescription drug overdose, according to the Centers for Disease Control and Prevention. Utah has the seventh-highest overdose rate in the United States, according to the Utah Department of Health. The majority of all drug overdose deaths in Washington – more than six out of 10 – involve opioids, the Washington State Department of Health reports. Regence continues to evaluate its programs and initiatives to support the access to high-quality, high-value treatment for our members.